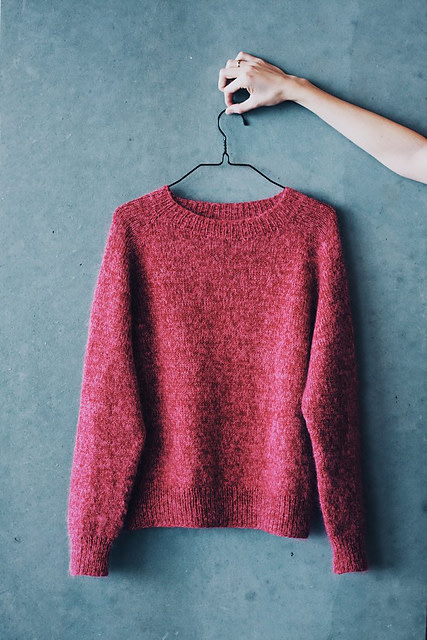 Wool & Co. is committed to furthering the art of knitting in the community. Sign up for a class to learn a new skill, meet a new friend, & get some much deserved relaxation. Wool & Co. offers classes for absolute beginners, those who are more advanced & everyone else who falls somewhere in the middle. We even offer classes for kids. We are always adding new classes. If you are interested in a class that is full or one you do not see listed, then please contact us. We are always looking for new ideas! 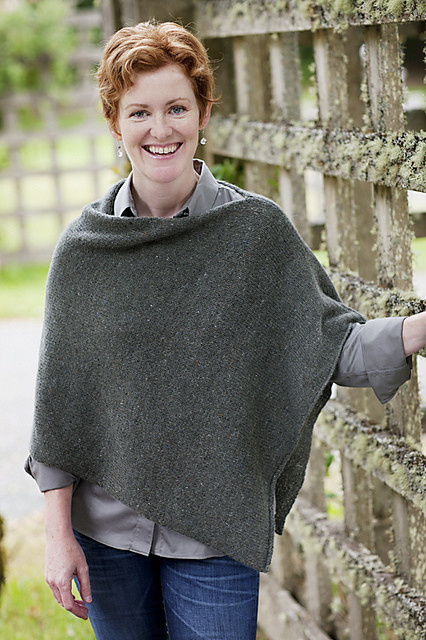 Learn to knit this effortlessly cool & chic poncho in a fun, relaxed, social environment. Our knowledgeable instructor will show you everything you need to know to knit the Mitchell Poncho. 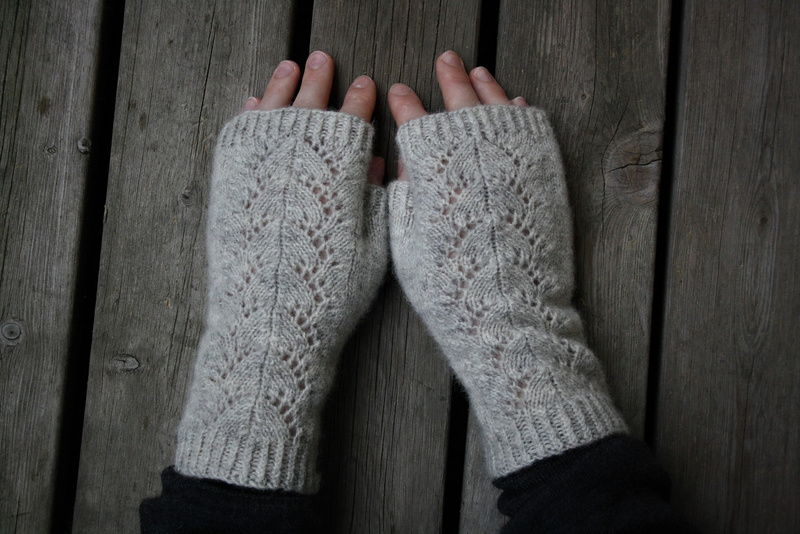 Have fun learning to knit these cozy, lacey mitts in our 3 week class. 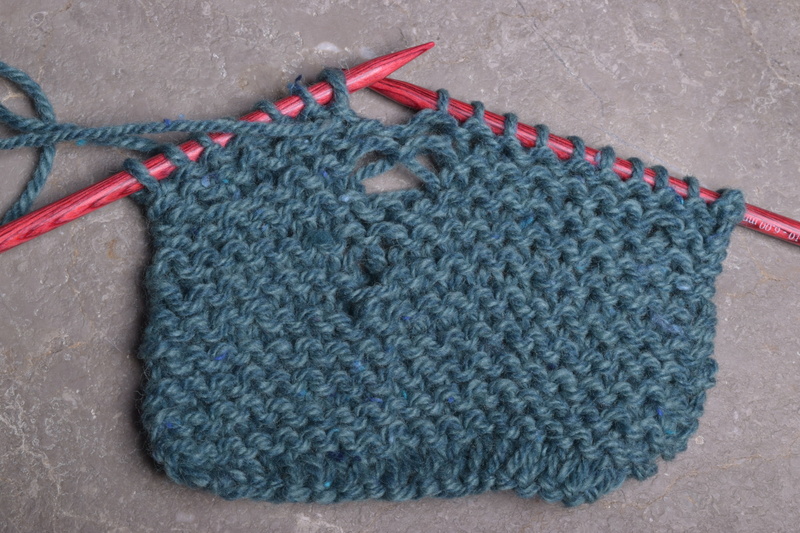 You will learn a simple lace pattern, as well as mitt construction. 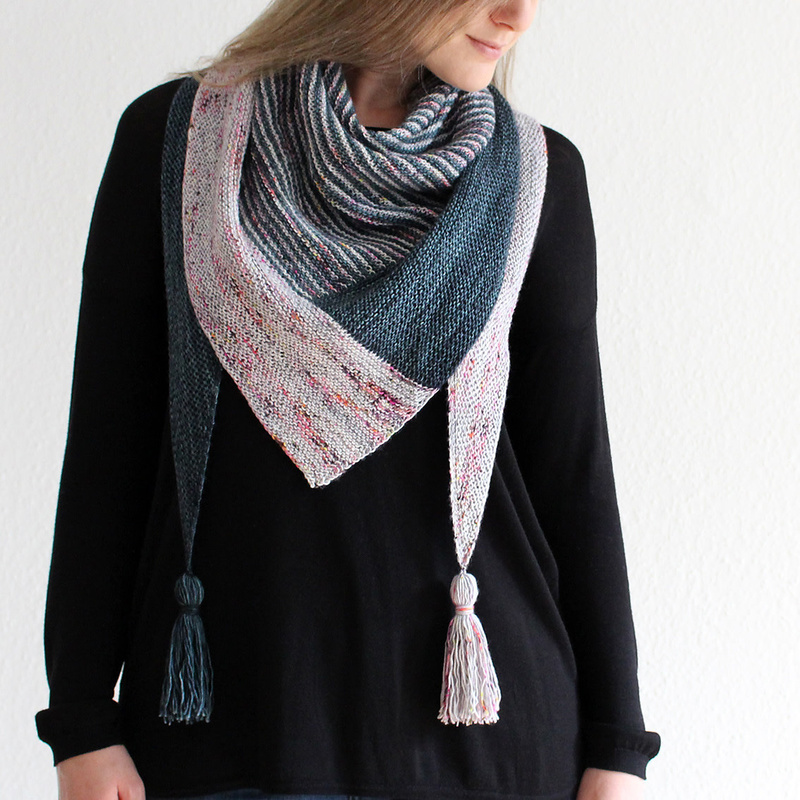 Have fun choosing your color palette & learning to knit the ultra-wearable Right Around the Corner Shawl. Enjoy a relaxing class with other lovely knitters in our relaxing St. Charles store. 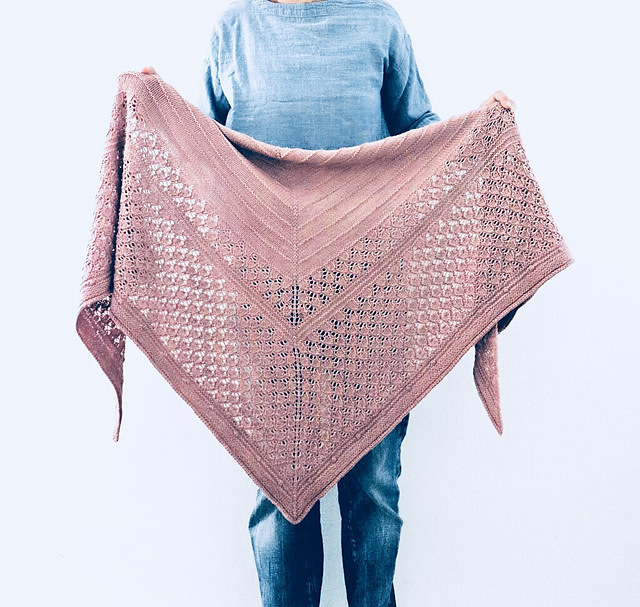 Have fun this summer learning to knit this wearable, lace pattern shawl. 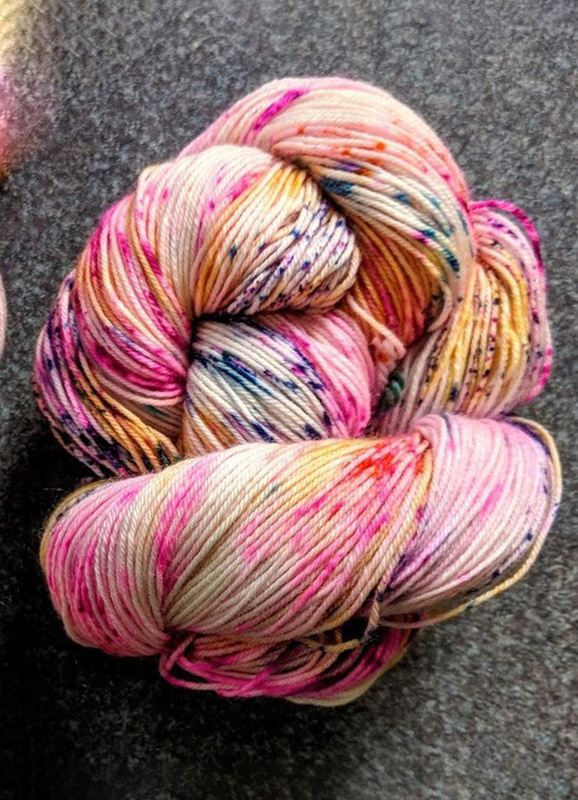 Our fun & knowledgeable instructor will take you through reading a lace chart and much more. 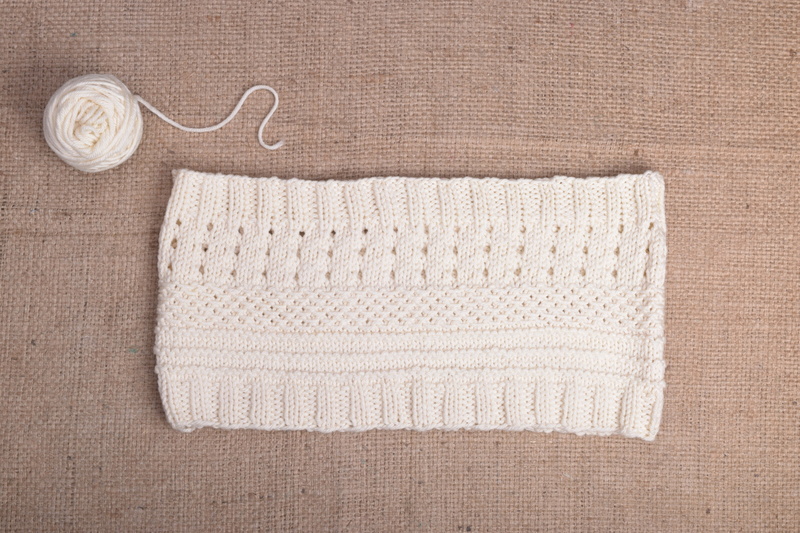 Learn to knit this universally attractive, raglan sweater in our fun & informative class. Our patient instructor will take you through gauge, shaping, & all of the techniques to make your project a success!